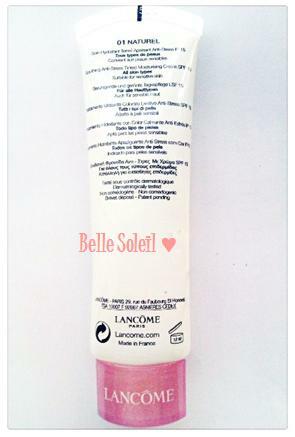 Lancôme's tinted moisturiser claims to give a more “smooth, supple, more radiant skin”. I purchased 01 Naturel, as I preferred a more natural coverage. However, there is not much difference between 01 Naturel and 02 Sable, the Sable colour is more of a pinkish colour but also gives a natural coverage. 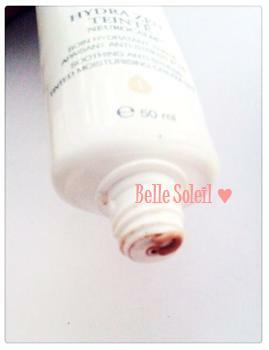 This tinted moisturiser is suitable for normal to combination skin. I have been using this tinted moisturiser for 4 months and I love it! It has a lovely rosy smell, feels light on the skin and calms my skin when I’m stressed. It also has SP15, and so I use it on a daily basis. I purchased this tinted moisturiser for £26.00, a little pricey, but only a small amount is needed to give you a nice glow. I still have loads more left in the tube! 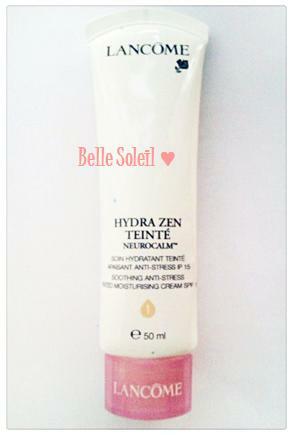 I think this tinted moisturiser is great for summer because it is light, and doesn’t clog my pores. However, it does not provide full coverage and so you will need to use a concealer to cover blemish/post-scarring marks. Does not provide full coverage on blemish/post-scarring marks.